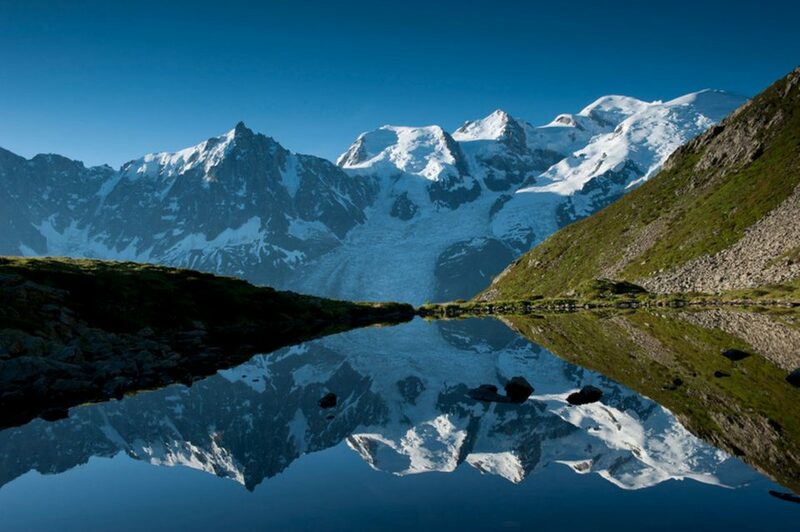 Do you wish to discover the Mont-Blanc valley in optimal conditions? 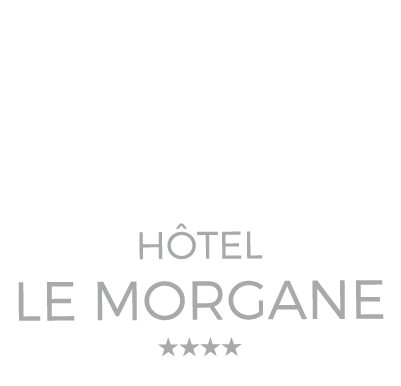 With our line of elegant and modern hotels that are perfectly in tune with the local environment and culture, our goal is to bring the best out of the mountains and offer it to you in winter and in summer, in our very own special way. 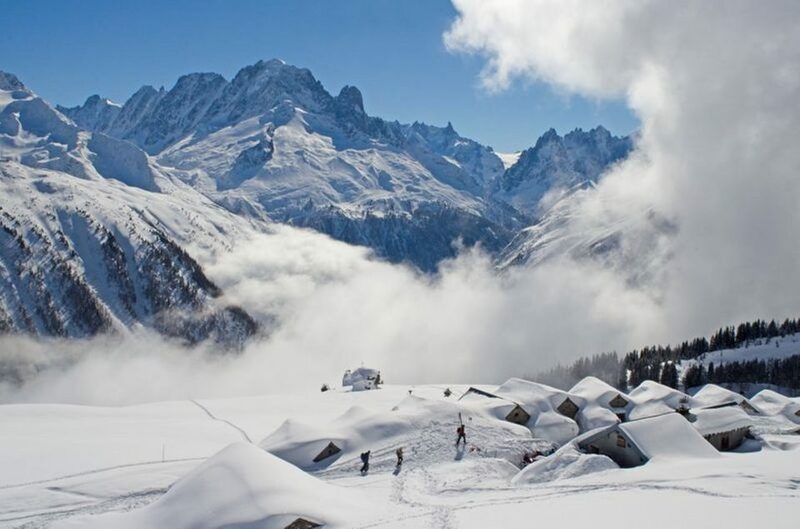 The French Alps are known worldwide for their breathtaking landscapes and scenery. They are the ideal place to enjoy not only winter sports, but also white-water rafting, hiking, and many other outdoor activities. 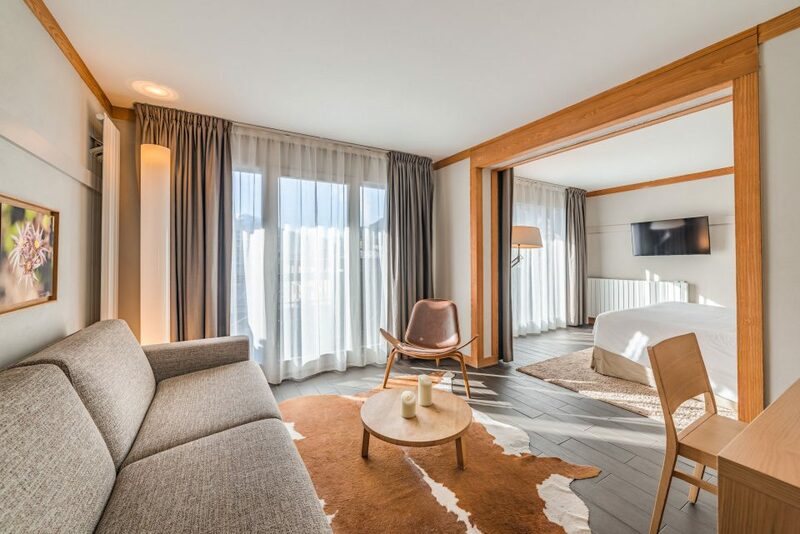 Temmos is happy to welcome you in 3 or 4-star establishments in Chamonix, the world capital of skiing and mountaineering, but also in Les Menuires in the biggest skiing domain in the world. These legendary destinations will take your breath away. Have you had enough of corny and obsolete mountain hotels? We here at Temmos certainly have. 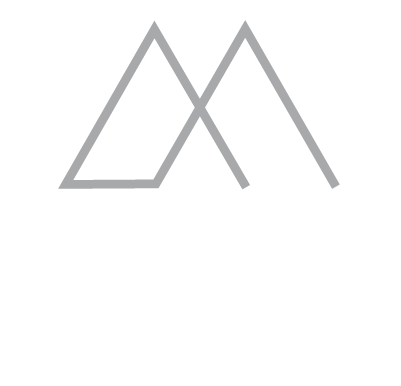 Discover our modern, dynamic approach to mountain accommodation. 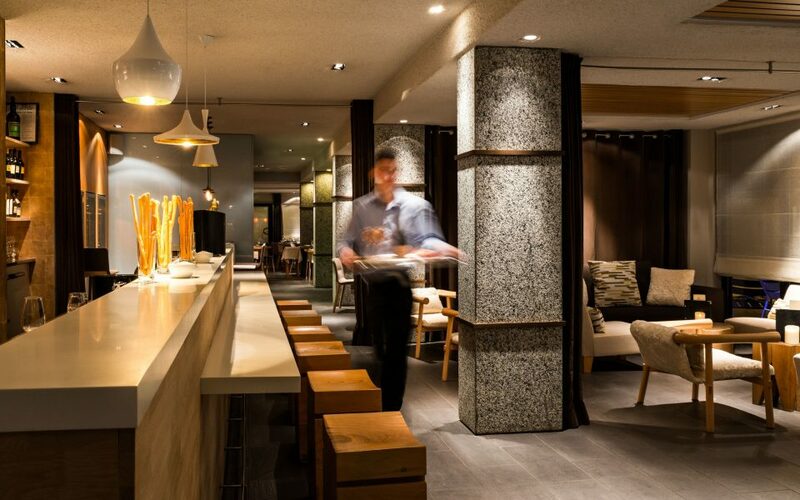 Our hotels have put conviviality at the forefront in modern and beautifully designed settings, where the traditional side of mountain lodges meets the fun and relaxed side of today’s most trendy establishments. Discover our spacious, open, and tastefully decorated common areas, as well as our delicious local cuisine that will make for a fun and relaxing stay. Temmos will accompany you every step of the way during your alpine vacation, be it with the purchasing of ski passes, equipment loans, after-ski teatime, transfers, etc. Our establishments are dedicated to providing high-end service to our guests, therefore our teams are happy to advise you, answer all your questions, and meet your every need. We are your home away from home! There are many ways of experiencing the mountains, in summer and in winter, ranging from a challenging day out on the slopes to a relaxing afternoon at the spa, with friends or family. And Temmos will make sure you get the full experience, with us nothing is impossible, and everything is easy!